Zerlina is an Atlanta Georgia native and attended Luther Rice University, where she majored in Theology. Since entering the Real Estate Industry in the year 2000, Zerlina has prided herself in her passionate and heartfelt drive to serve her clients best interests. She is dedicated, knowledgeable, and committed to providing exceptional service for her clientele. 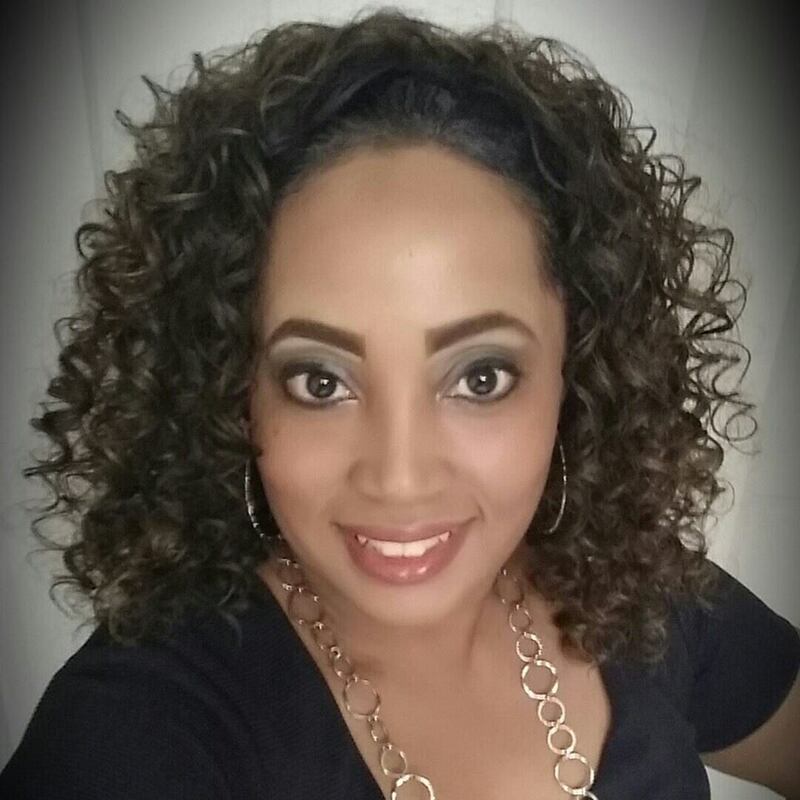 Over the years, Zerlina’s devotion and unparalleled customer service has resulted in a continuously expanding network of loyal clients and referrals which resulted in her starting her own “Contract to Close” Virtual Assistance Company. Passionate to her craft, she continuously seeks to stay ahead of the game when it comes to real estate technology & and trends. Zerlina is a CE Certified Dotloop Trainer, and teaches classes to Realtors on how to effectively service their clients in terms of Online Transaction Management. Zerlina is a devoted mother to her son Kaleb. Zerlina enjoys family time, reading, & exploring new cities / attractions.